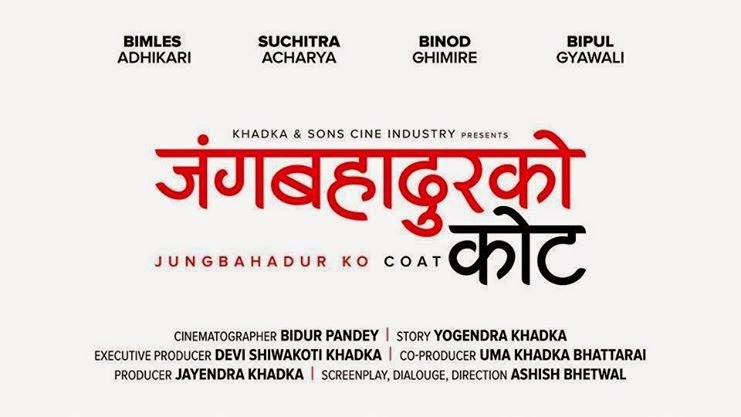 From the director of "Maun" and "Hostel Returns" here comes Gaatho by Suraj Bhushal. 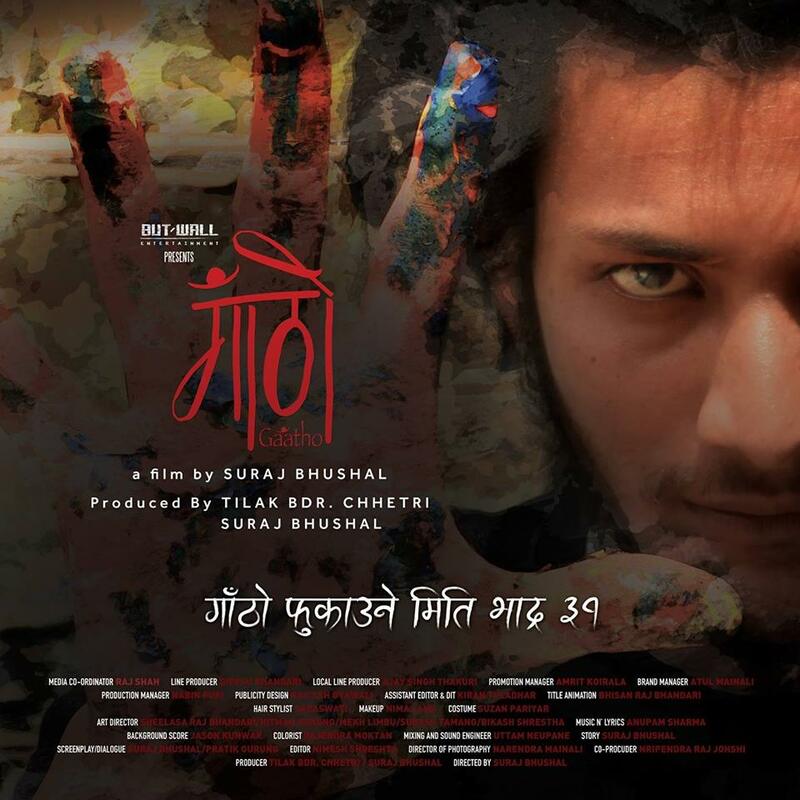 Gaatho is the story of a silent painter Samrat (Nazir Husen) and a psychology student Namrata Shrestha who wants to discover Samrat for her thesis. Abhay Baral can be seen as a Paint Store owner who helps Namrata to meet Nazir.